This past weekend I had the pleasure of not only seeing a double bill of Inherent Vice and Selma, full reviews coming soon, but I also had a chance to chat about the former with a writer who I have always admired. Ryan McNeil of The Matinee invited me on his podcast, The Matineecast, to talk about the latest film from Paul Thomas Anderson. Over the course of the show, we also talk briefly about Scott Frank’s A Walk Among the Tombstones and Robert Altman’s The Long Goodbye and why they may or may not make a nice pairing with Inherent Vice. So take a moment to give the show a listen and be sure to let Ryan know your thoughts on this particular episode. If only I hadn’t walked out of Inherent Vice I would probably appreciate this more! 😀 still fun to listen to! 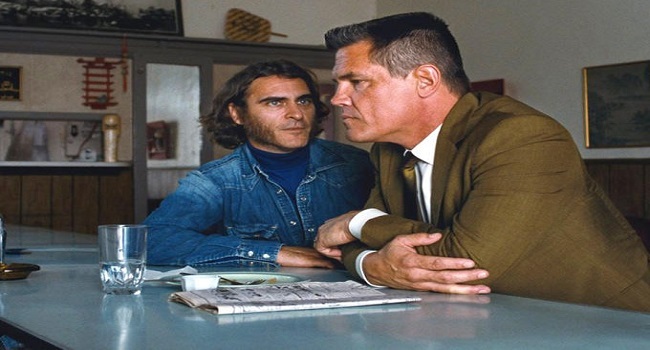 Inherent Vice is definitely a film that will not have wide appeal. Several people walked out of my screening as well. 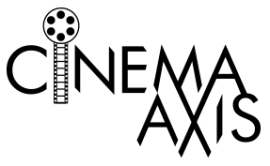 How far into the film did you make it to? I really enjoyed Selma, it has grown on me even further the more I reflect on it. Plus, it was a nice change of pace after sitting through Inherent Vice.